in the beginning of the month, i shared a gift guide on 24 brand new mama gift ideas. it was a fun list to put together so i thought i would continue with it. 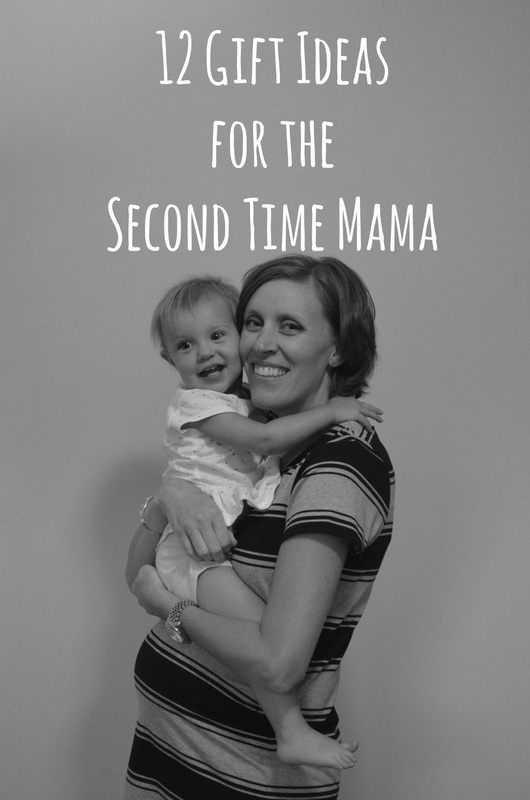 most gifts still apply to second and third time mama’s. we could all use pampering no matter what number child we are one but here are a few additional ideas to offer that mom who is having her second (or third or fourth) baby. an offer of babysitting – either the older child only or both kiddos. she may want a little alone time with her new little bundle though so taking the older child off her hands for a few hours would i’m sure be a welcome thing. baby carrier – hands free when running after another kiddo? yes please. coffee subscription – because she’s GONNA need it. food service like blue apron – easy delivery and the refridgerated box comes straight to her door with all the ingredients cut and measured and ready to be thrown in the pot for a homemade dinner. personalized necklace or bracelet – all her kids names on something special like this would be such a sweet gift. milestone baby cards – to remind her to take those weekly/monthly pictures because she will regret it later on if she doesn’t. extra charging cord for her phone – mine is always disappearing now so i can’t imagine where my cord will be when another baby comes.